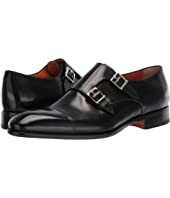 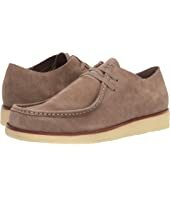 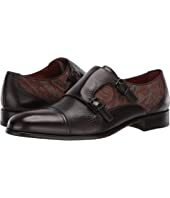 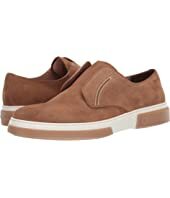 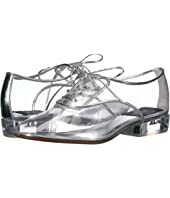 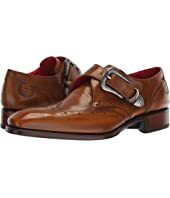 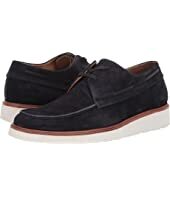 Salvatore Ferragamo Amber Slip-On Oxford $475.00 Rated: 5 stars! 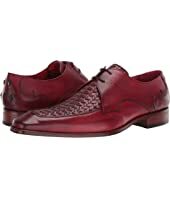 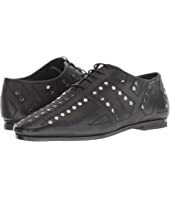 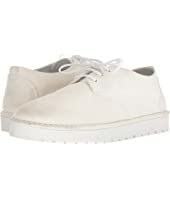 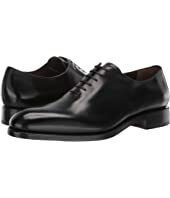 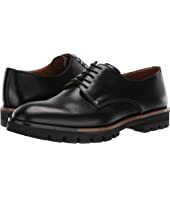 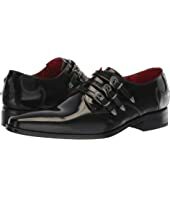 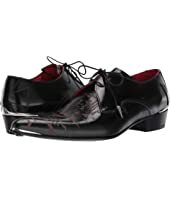 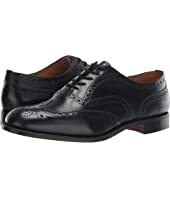 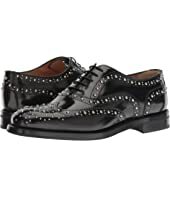 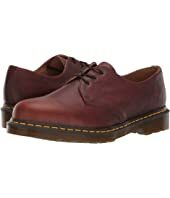 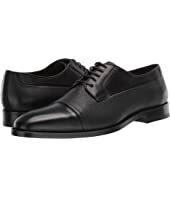 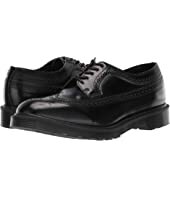 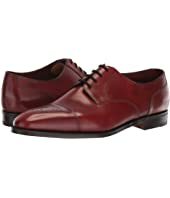 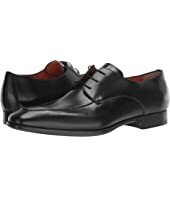 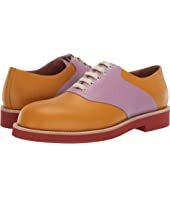 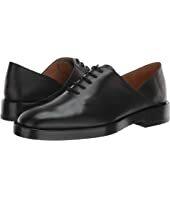 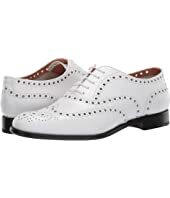 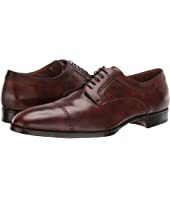 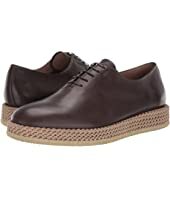 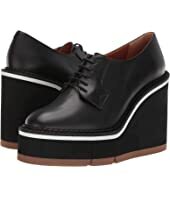 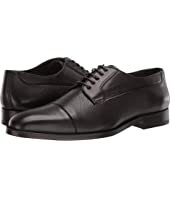 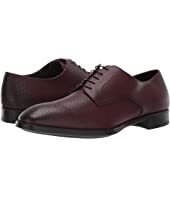 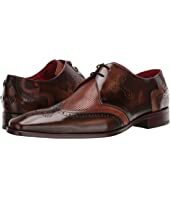 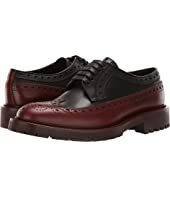 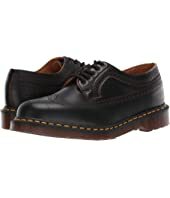 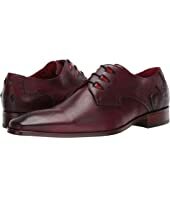 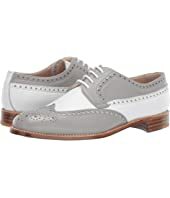 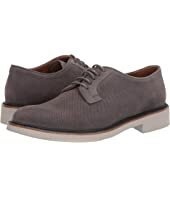 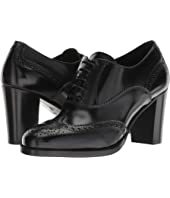 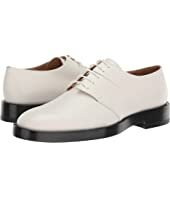 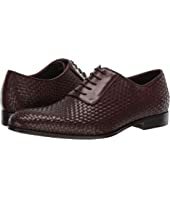 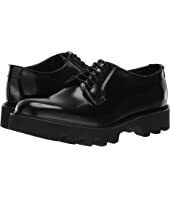 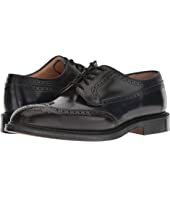 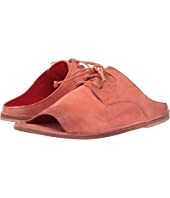 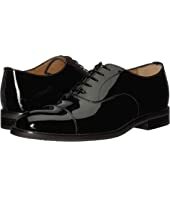 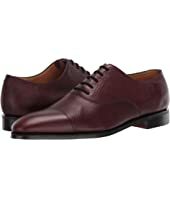 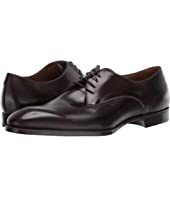 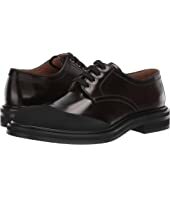 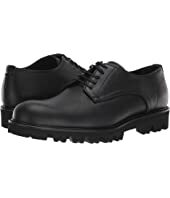 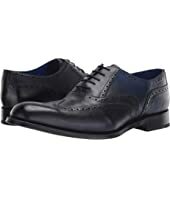 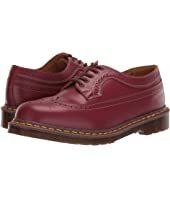 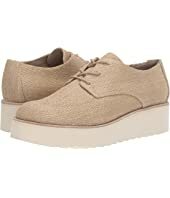 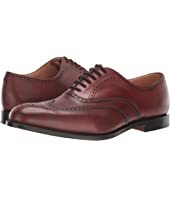 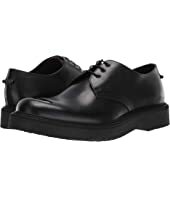 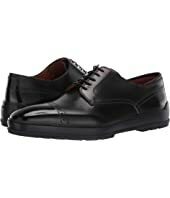 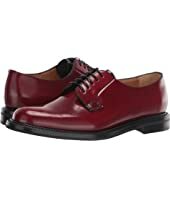 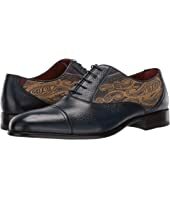 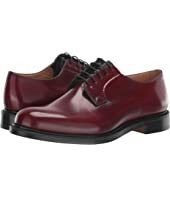 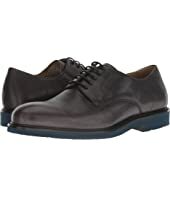 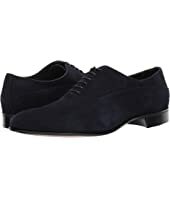 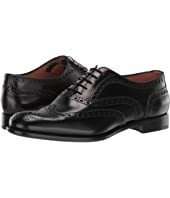 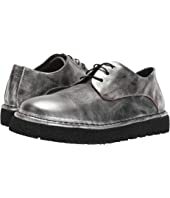 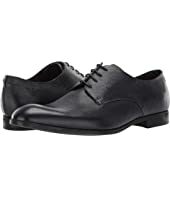 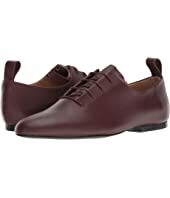 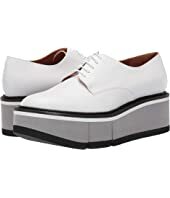 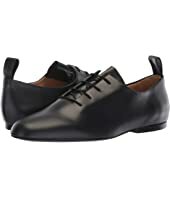 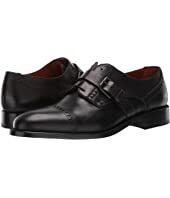 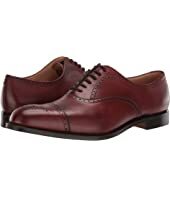 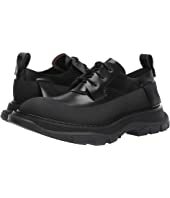 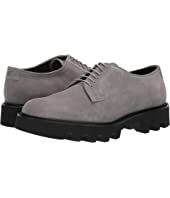 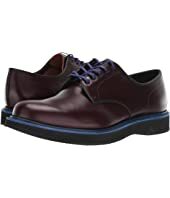 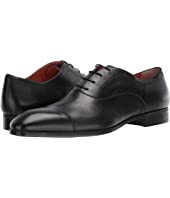 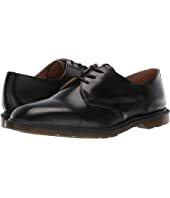 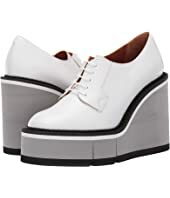 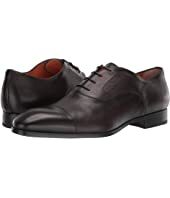 Marsell Gomme Lace-Up Oxford $598.00 Rated: 5 stars! 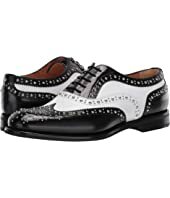 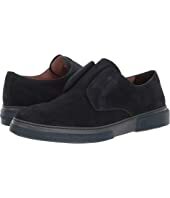 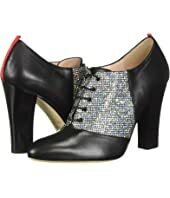 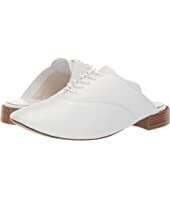 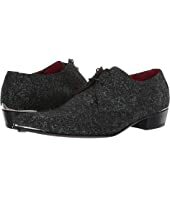 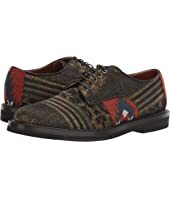 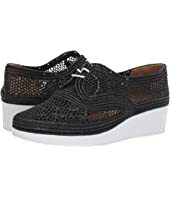 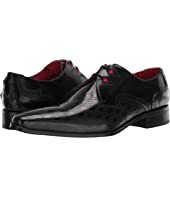 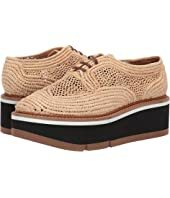 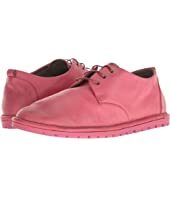 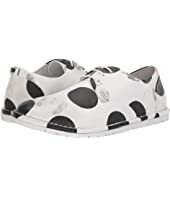 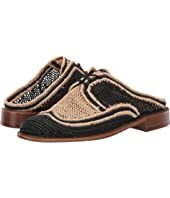 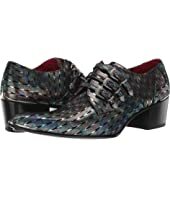 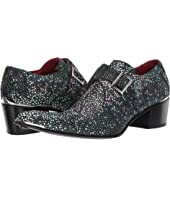 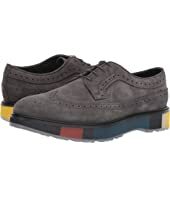 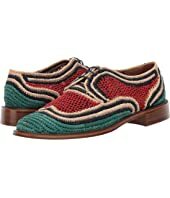 Jeffery-West Sylvian Psychedelic Muse Embroidered Gibson Shoe MSRP: $347.50 $156.38 Rated: 4 stars!